To be in love and to feel loved is one of the most wonderful things we can ever experience in life. 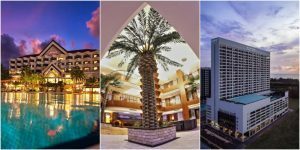 Whether you’re in a new or long-term relationship, keeping the love between you and your significant other is probably what you wish to happen. 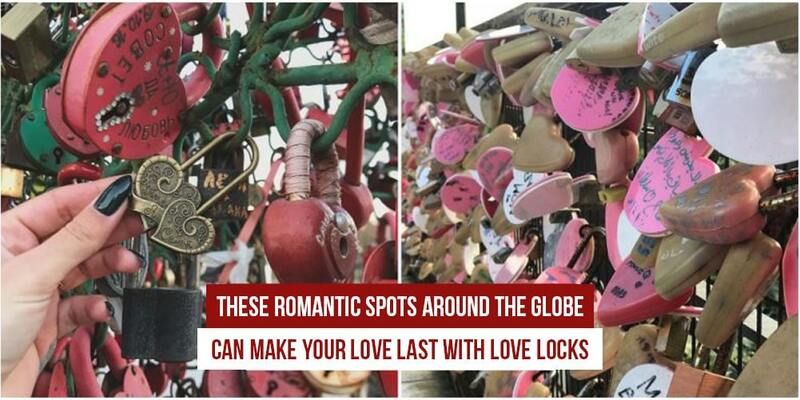 With this, love locks can help you keep the fire burning and last forever! 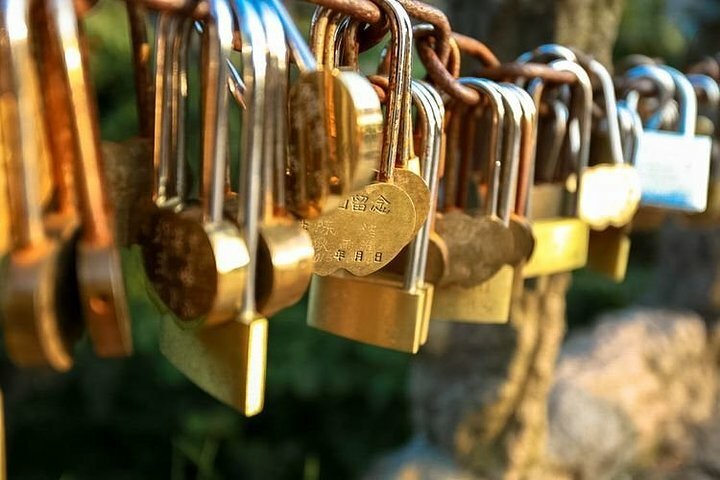 Speaking of, here are romantic spots around the world where you can lock your love! This elegant bridge over a canal features iron trees where many lovers participated in the tradition of hanging a padlock on the branches with their names written. Once it is locked, the couple needs to throw the key into the water or else the ritual will be lost. 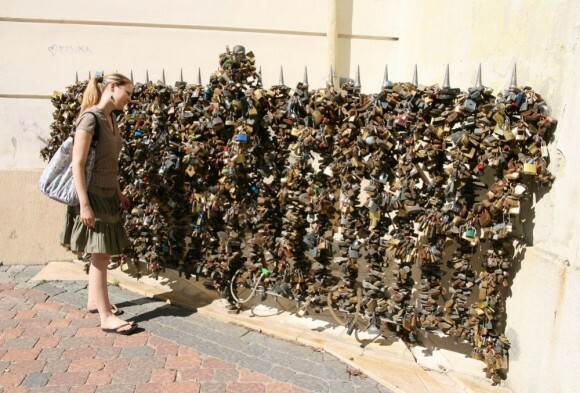 Pécs is an ancient cultural city in Hungary where you can see an iron fence full of love locks. 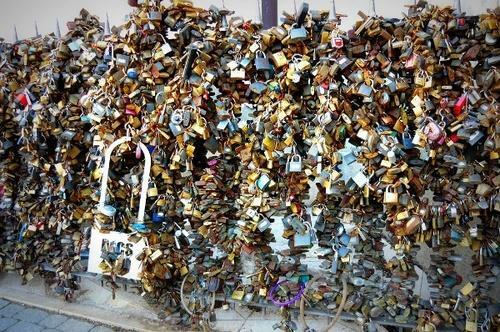 Later on, it has become a famous city of love locks. 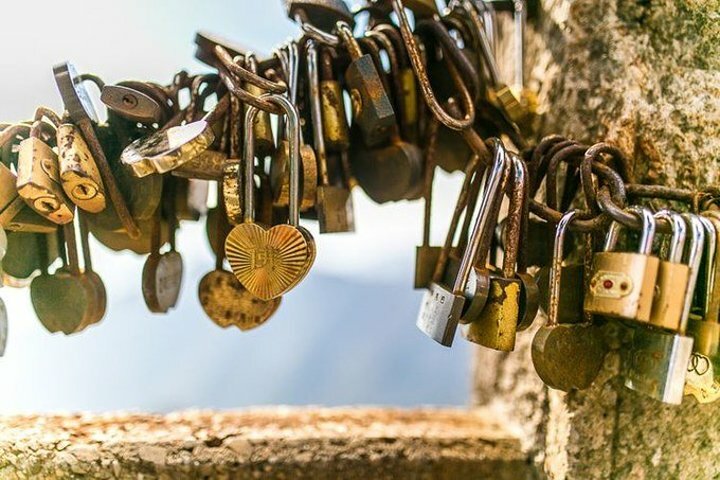 If you wish to have your love eternal, you can also try locking a concentric lock on the guard bars and iron chains on Mt. Huangshan. 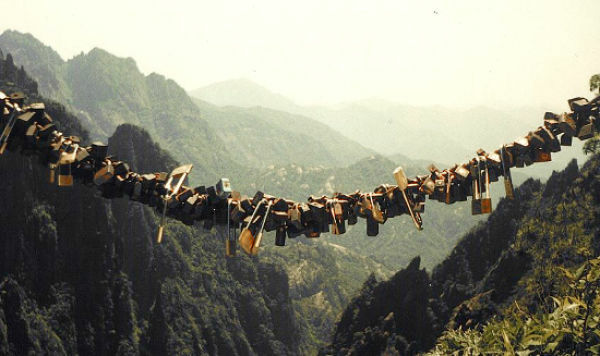 It is said that when lovers lock the love lock and throw the key into the cliff, they will never leave each other. 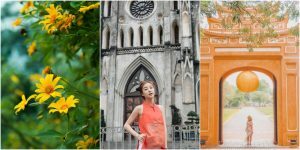 In addition to the breathtaking view in Namsan Tower, the fence filled with colorful locks is one of the factors that catch the attention of many tourists passing by. A legendary spot where two lovers are said to take their lives through jumping off the cliff. That is why when lovers hang up their love lock here theirs will become eternal. A bridge located at the top of the scenic Penang Hill which serves as one of the attractions in Penang and is visited mostly by lovers. 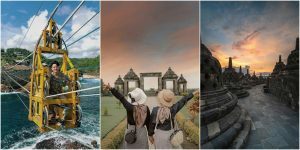 5 Scenic Spots to Explore in Yogyakarta Indonesia! 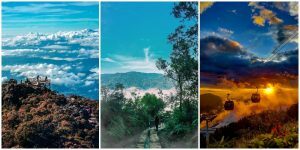 7 Breathtaking Sea of Clouds in Malaysia! 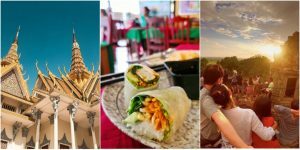 Your Friendly Guide in Exploring Da Nang Vietnam! 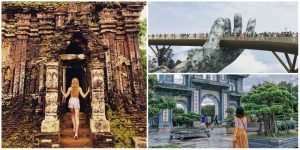 6 Incredibly Beautiful Sights in Hanoi Vietnam! 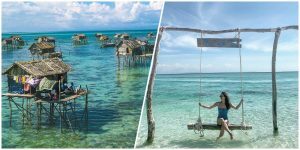 Unveiling the Glorious Pristine Islands of Sabah Malaysia! 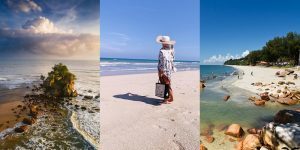 © 2019 KL NOW. All Rights Reserved.